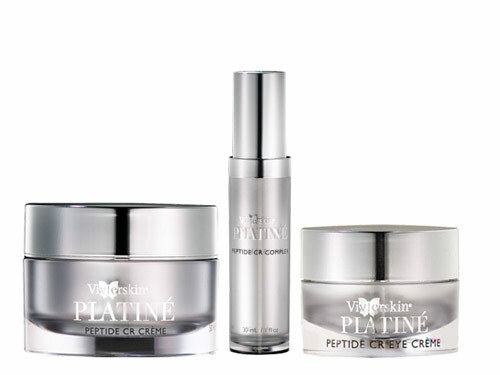 The Platiné Peptide CR Collection is the complete set of innovative anti-aging skincare products from VivierSkin. 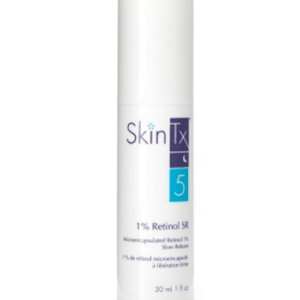 Includes Peptide CR Eye Crème, Peptide CR Complex and Peptide CR Crème. 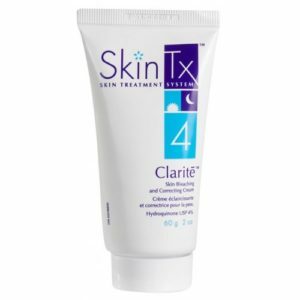 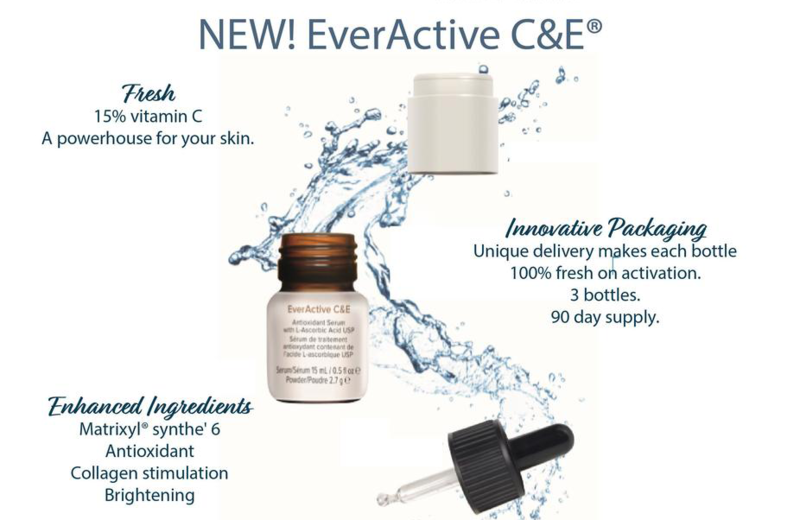 Each products features pharmaceutical grade advanced peptide technology, Vitamin C and Retinol to restore the beauty of healthy, more vibrant skin. 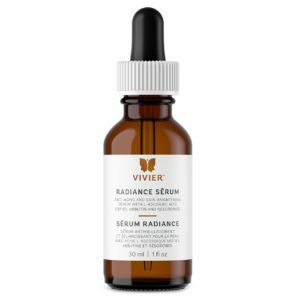 Targets the eyes, face, neck and décolleté.